In retail, fraud and security companies are investing heavily in machine learning technologies that detect user and payment fraud1. These applications continuously monitor card transactions and grant near real-time authorization2. Most recent frauds involve stolen credit card information or fraudulent merchandise returns. Consequently, many security companies are focused on using ML applications to analyze customer transactions and activity to develop appropriate priorities for case management and investigation4. Machine learning applications are also widely used in upselling and cross-selling. First, let’s define these terms: Upselling is the practice of encouraging customers to purchase a higher-end product instead of the original item selected. Cross-selling, on the other hand, invites customers to buy related or complementary items5. To upsell and cross-sell more effectively, retailers are now using machine learning applications to analyze customer activity and data to recommend personalized rather than generic products7. ML applications also enable retailers to enhance customer experience by creating more customer-centric interactions with seamless, omnichannel communications. In turn, this generates more revenue for retailers8. -Recommending products, services, and special deals based on individual browsing data and purchasing behavior. -Systematically identifying customer groups and marketing to group tastes. -Automatically sorting products into proper navigation categories to save browsing time. 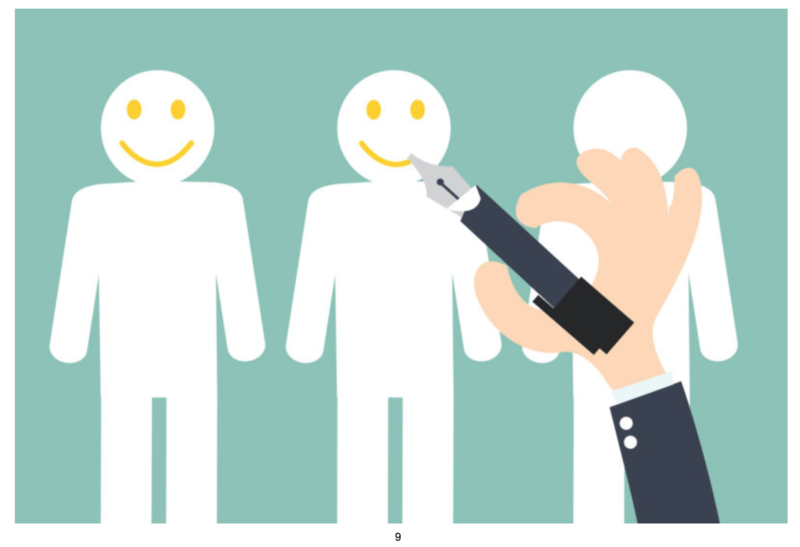 -Identifying dissatisfied customers and addressing their concerns to improve experience ratings. -Using new advances in speech recognition to route customer service calls to appropriate representatives, reducing call durations and increasing first-call problem resolutions. ML applications can even assess customer satisfaction based on natural language processing, enabling Business Intelligence (BI) teams to treat dissatisfied customers first. In today’s world, retailers must meet customer demands with new and innovative products if they want to stay ahead of their competitors. Forecasting sales for these products, however, can be very challenging in e-commerce settings. Reducing investment risks depends on predicting sales accurately. Machine learning applications are always developing. Let’s take a look at some of their most recent advances and uses. ML applications are now being used to improve the performance of chatbots, which are virtual agents that help facilitate customer purchases. Chatbots have become very popular additions to customer service centers and are being used by companies like Starbucks13, Whole Foods, Pizza Hut14, and Staples. Business owners can also use machine learning technology to generate simple content, such as sports reports or stock updates. In the near future, they will be able to generate even more complex and personalized content. For example, Persado generates smart content by using precise words, phrases, and images designed to engage customers’ emotions16. Store sensors would track which objects customers pick up and put in their baskets. Then, when customers exit stores, their accounts would automatically be charged. It’s likely that ML technology will even make it possible for robotic retailers to use facial recognition algorithms to personally greet customers at the door, predict their orders, and guide them to appropriate product locations19. To further automate the shopping process, Amazon is developing “Prime Air,”20 which would employ drones to safely deliver packages up to 5lbs in less than 30 minutes. Finally, in most retail stores today, cameras are used for little more than security purposes. For example, Walmart uses facial recognition22 software as an anti-theft mechanism. Inventory systems of the future, however, will be able to use images and videos captured by cameras to generate accurate, real-time estimates of all products in a given branch23. This system would notify store managers of unusual patterns of inventory data24, prompting theft investigations or recommending faster reorders for in-demand products. Cameras could even detect the walking patterns and directions of customer gazes, allowing executives to analyze interest in products and restructure store layouts accordingly. There are a number of startups already focused on marketing analytics using video data. This article offers multiple examples of how retailers can use machine learning methods to enhance customer experience, minimize costs, improve processes, and increase revenues. It’s important to be aware, however, that designing proper and specific algorithms to address retail challenges is complex and necessitates a dedicated team of data scientists, proficient software developers, and application lifecycle managers. This can be expensive for small and medium-sized retailers, which is why it’s important to seek innovative services with competitive prices. 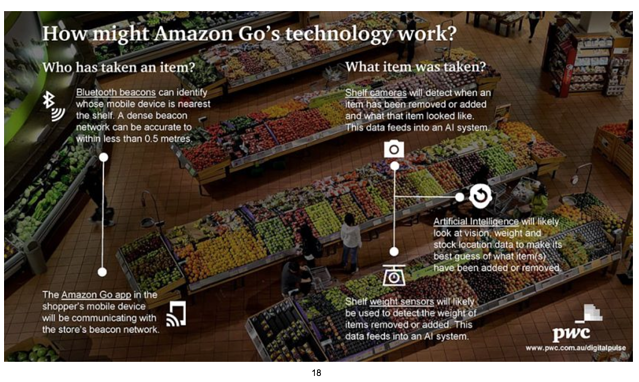 1 "Artificial Intelligence in Retail – 10 Present and ... - Tech Emergence." 14 Sep. 2017, https://www.techemergence.com/artificial-intelligence-retail/. Accessed 23 Jan. 2018. 2 "Beyond the buzz: Harnessing machine learning in payments - McKinsey." https://www.mckinsey.com/industries/financial-services/our-insights/beyond-the-buzz-harnessing-machine-learning-in-payments. Accessed 23 Jan. 2018. 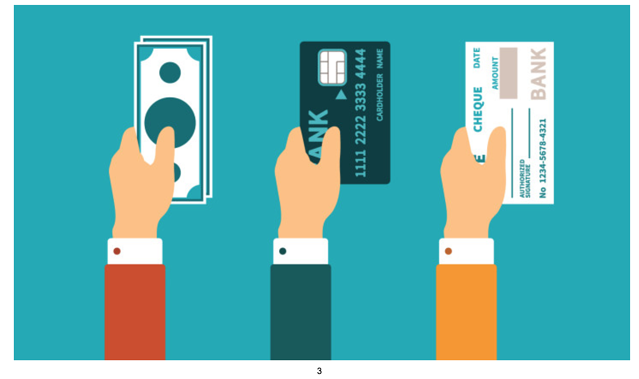 3 "So what exactly are virtual payments – and why should I care? « Sabre." 20 Apr. 2016, https://www.sabre.com/insights/so-what-exactly-are-virtual-payments-and-why-should-i-care/. Accessed 26 Jan. 2018. 4 "Retail Fraud Detection | Fraud Analytics | Loss Prevention ... - Experfy." https://www.experfy.com/fraud-risk/retail-fraud-detection. Accessed 26 Jan. 2018. 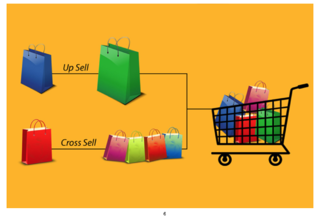 5 "What's the difference between upselling & cross-selling? [2018 ...." https://www.bigcommerce.com/ecommerce-answers/what-difference-between-upselling-and-cross-selling/. Accessed 23 Jan. 2018. 6 "Retail & Consumer Goods - Cappius." http://www.cappius.com/industries/retail-consumer-goods/. Accessed 26 Jan. 2018. 7 "How Marketers Are Using Machine Learning To Cross-Sell And Upsell." 16 Mar. 2017, https://insights.principa.co.za/you-want-fries-with-that-using-machine-learning-to-cross-sell-and-up-sell. Accessed 23 Jan. 2018. 8 "Using Machine Learning to Enhance the Customer Experience ...." https://www.hpcwire.com/solution_content/hpe/government-academia/using-machine-learning-enhance-customer-experience-3/. Accessed 23 Jan. 2018. 9 "Why Companies are Missing the Mark on Digital Customer Experiences." http://www.adamsoftware.net/2017/07/companies-missing-mark-digital-customer-experiences/. Accessed 26 Jan. 2018. 10 "4 Ways Machine Learning Boosts The Customer Experience - CMO.com." 11 Aug. 2017, http://www.cmo.com/features/articles/2017/8/10/can-machines-learn-how-to-improve-the-customer-experience.html. Accessed 23 Jan. 2018. 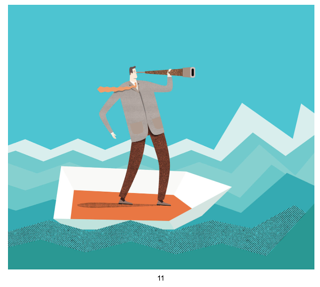 11 "Operations How to Predict Demand for Your New ... - Kellogg Insight." 10 Mar. 2017, https://insight.kellogg.northwestern.edu/article/how-to-predict-demand-for-your-new-product-2. Accessed 26 Jan. 2018. 12 "Anticipating the Demand: The Need to Get Closer to Your ... - SAP Blogs." 27 Sep. 2013, https://blogs.sap.com/2013/09/27/anticipating-the-demand-the-need-to-get-closer-to-your-consumer/. Accessed 24 Jan. 2018. 13 "Starbucks Bot Steps Up The Coffee Experience – Chatbots Magazine." 12 Oct. 2017, https://chatbotsmagazine.com/starbucks-bot-steps-up-the-coffee-experience-2dfa1d16976d. Accessed 26 Jan. 2018. 14 "Pizza Hut Bot on Amazon Echo chatbot on BotList - BotList." https://botlist.co/bots/pizza-hut. Accessed 26 Jan. 2018. 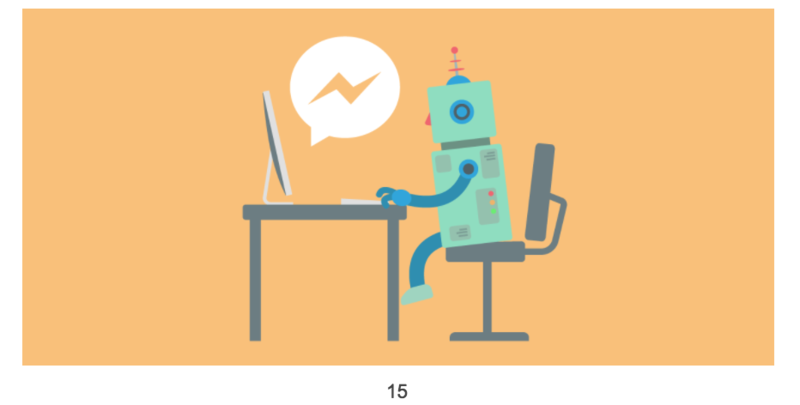 15 "Chatbots no Atendimento a Clientes: Tudo que Você Precisa Saber." 6 Jul. 2017, https://www.dds.com.br/blog/index.php/chatbots-atendimento-tudo-que-voce-precisa-saber/. Accessed 26 Jan. 2018. 16 "Persado Unveils Major Expansion to Marketing Language Cloud ...." https://persado.com/press-releases/persado-unveils-major-expansion/. Accessed 26 Jan. 2018. 17 "Amazon.com: : Amazon Go." https://www.amazon.com/b?node=16008589011. Accessed 26 Jan. 2018. 18 "Is Amazon Go shutting down the checkout for good? - PwC Chair in ...." 19 Dec. 2016, http://www.chairdigitaleconomy.com.au/amazon-go-shutting-checkout-good/. Accessed 26 Jan. 2018. 19 "Data Convergence; The Role of Machine Learning in Retail - Retail ...." 10 Oct. 2017, https://www.retailtouchpoints.com/features/executive-viewpoints/data-convergence-the-role-of-machine-learning-in-retail. Accessed 25 Jan. 2018. 20 "Amazon Prime Air - Amazon.com." https://www.amazon.com/Amazon-Prime-Air/b?node=8037720011. Accessed 26 Jan. 2018. 21 "Amazon tem patente de paraquedas para ser usado em entregas por ...." 31 May. 2017, https://www.tecmundo.com.br/amazon/117245-amazon-tem-patente-paraquedas-usado-entregas-drones.htm. Accessed 26 Jan. 2018. 22 "Walmart's Facial Recognition Tech Would Overstep Boundaries - Forbes." 27 Jul. 2017, https://www.forbes.com/sites/retailwire/2017/07/27/walmarts-facial-recognition-tech-would-overstep-boundaries/. Accessed 26 Jan. 2018. 23 "Machine Learning in Retail - Near-Term Applications and Implications -." 21 Aug. 2017, https://www.techemergence.com/machine-learning-retail-applications/. Accessed 25 Jan. 2018. 24 "Inventory tracking | Mathecsys." http://mathecsys.com/category/inventory-tracking/. Accessed 26 Jan. 2018. 25 "Cameras know you by your walk | New Scientist." 19 Sep. 2012, https://www.newscientist.com/article/mg21528835-600-cameras-know-you-by-your-walk/. Accessed 26 Jan. 2018.